Sales representatives and sales managers can create sales campaigns for reaching out to contacts within their territories. Using sales campaigns, they invite contacts to an event or inform them about a product launch. Using a guided process, they can select recipients, use email templates, launch campaigns, monitor responses and take actions. A great stride forward for Sales campaigns is breaking them off from Leads. 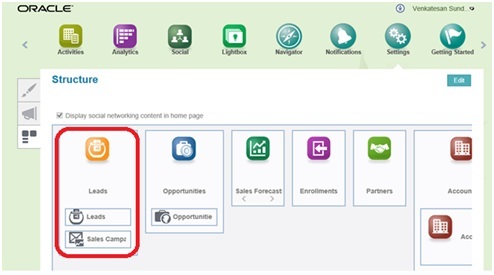 Screenshot below: Currently, to access Sales Campaigns you would go to leads. 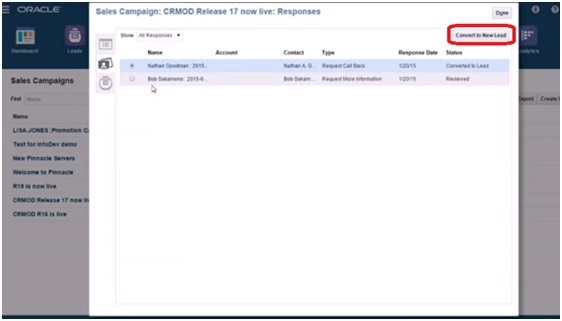 Screenshot below: Future release, Sales Campaigns are separated from Leads and moved to top level. When creating a Sales Campaign the first step is to select contacts. The best part of this step is an ability to build your own contact search criteria. 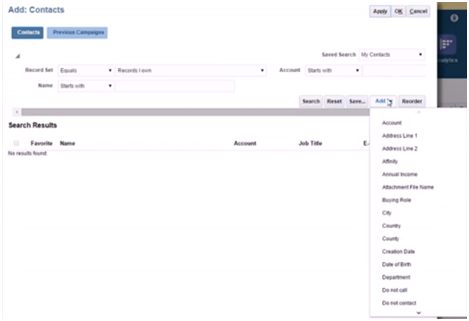 The “Add” allows users to add any (Standard & Custom) fields created for a contact to search query. “Apply” would add the selected contacts as recipients to the Sales Campaign. Now you could add 500 recipients to a Sales Campaign. One of the future enhancements is to allow cross object segmentation e.g. Show me the contacts in a country where opportunity deal size is greater than 100K. 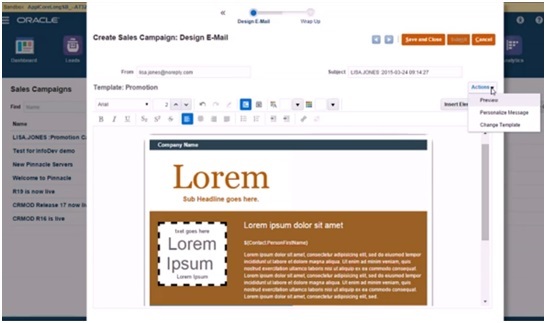 The second step is to select/design the email template. During this step Sales reps/Sales managers could select a email template, personalize the message and insert links for response actions (e.g. Request Call Back) by recipients. 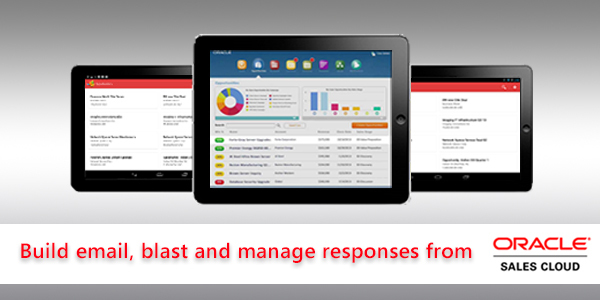 Users could also add a Subject and From address for the message. The third and final step is wrap Up or Launch Campaign. During this step Sales rep/Sales manager could give a name and description to Sales Campaign, define actions (e.g. 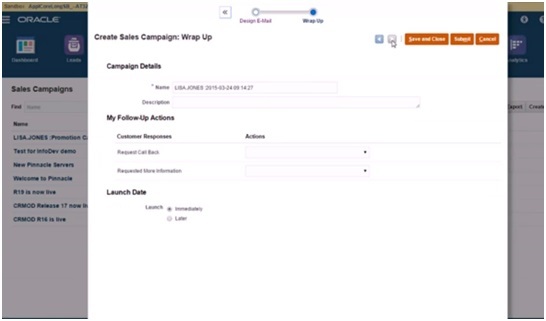 Receive email notification, Create a call back task) customer responses and define the campaign launch (e.g. Immediate, Later). 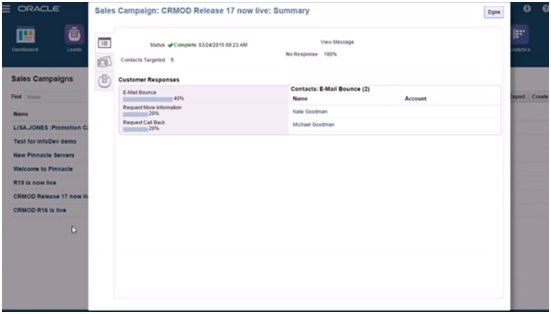 While tracking the results of a Sales Campaign, user could use the summary page to monitor message delivery status, recipient responses (including list of contacts who chose that response and current response status) and take actions e.g. Convert to New Lead. A separate section is also provided to track the leads created from the campaign and their current status. 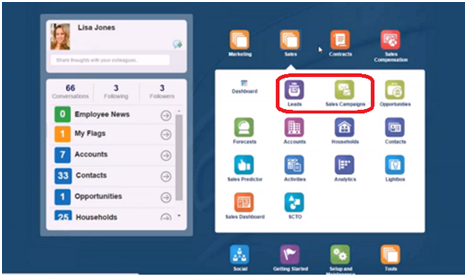 These features are commonly available from Oracle Sales Cloud release 10. This entry was posted in Cloud, CRM, CX, oracle sales cloud, sales campaigns and tagged campaigns, cloud, Cloud Computing, cloud oracle, cloud platform, CRM, crmit, CRMIT solutions, Customer Experience, Customer relationship management, CX, oracle sales, Oracle Sales Cloud, sales campaigns. Bookmark the permalink.